An ever changing economy and significant enhancements to environmental and safety regulations require ship owners and operators to continually strengthen their organization to ensure compliance, profitability, market share and longevity. The goal of our organization is to prove our value as a partner to the Owner/Operator’s Technical Department by succeeding in bringing to their operation the most effective system designed to meet stringent environmental and safety standards. 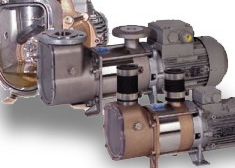 Through select representation of equipment manufacturers, we are able to provide not only turn-key project management but continued full lifecycle support in the supply of spare parts,service and training. 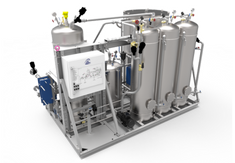 Find all your Bilge Water Management products provided by Marinfloc. Find all your Black Water Transport products provided by JETS Sanitary Systems. 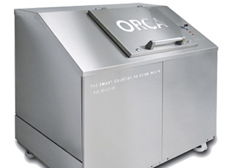 Find all your Food Waste Management products provided by ORCA. 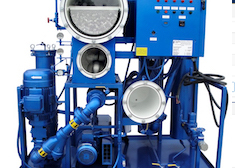 Find all your Vacuum Dehyrdators provided by Oil Filtration Systems. 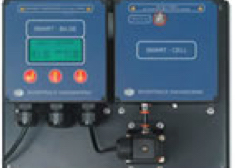 Discover our Verification and Calibration Service. It was an excellent fifth week at Total Marine Solutions’ summer internship. The week started off with a GoTo meeting with Brenock about Ocean Guardian….